Two crew members have been injured after a rescue lifeboat fell from the cruise ship Pride of America on Tuesday not long after 2pm. The 81,000 gross ton Pride of America is operated by Norwegian Cruise Line and at the time the vessel was in Hilo, Hawaii. According to reports the two crew members who are both in their 30’s were doing scheduled safety checks by lowering the lifeboat. The boats lines snapped and dropped into the ocean with the crew members onboard. Local news site Khon 2 states first responders treated them and took them to Hilo Medical Center, officials said. The extent of their injuries is unknown at this time. Norwegian Cruise Line has also stated they an investigation has begun. 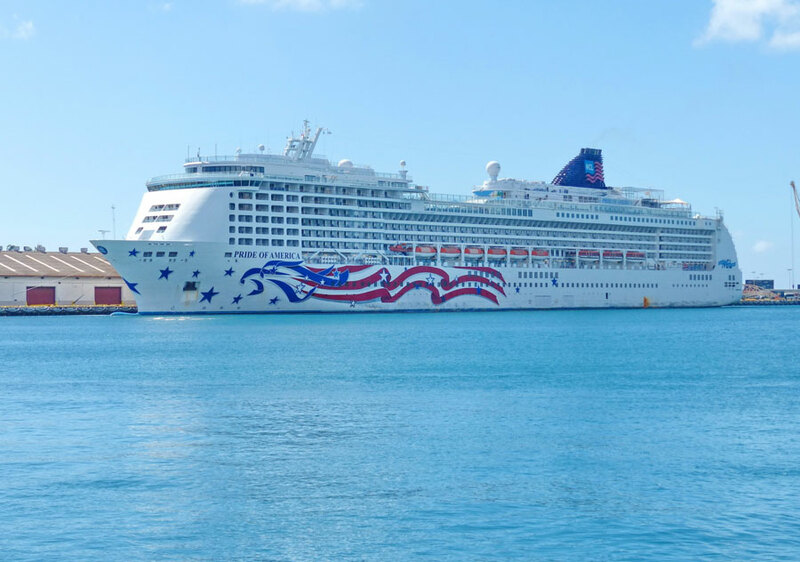 Pride of America is on a 7-day Hawaii cruise that departed Honolulu on July 25th. The ship is scheduled to arrive back on August 1st. the ship can carry 2,148 passengers at double occupancy and is a United States flagged vessel.